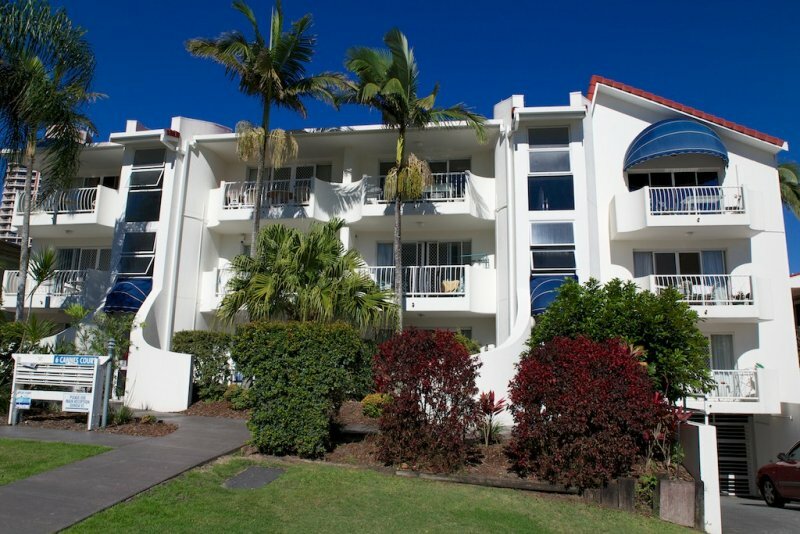 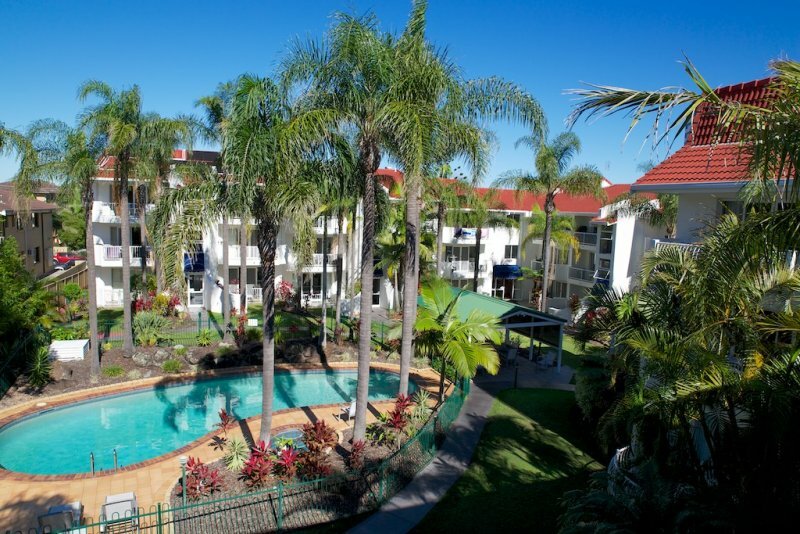 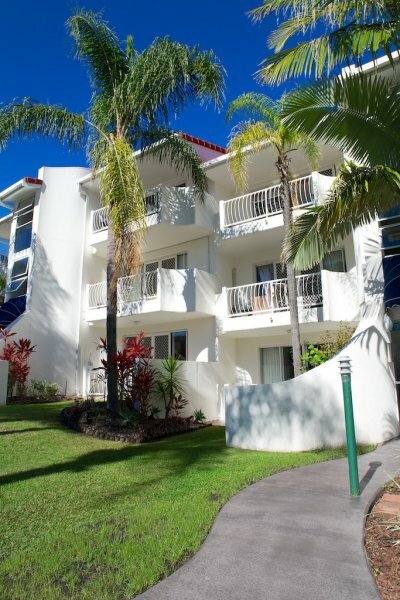 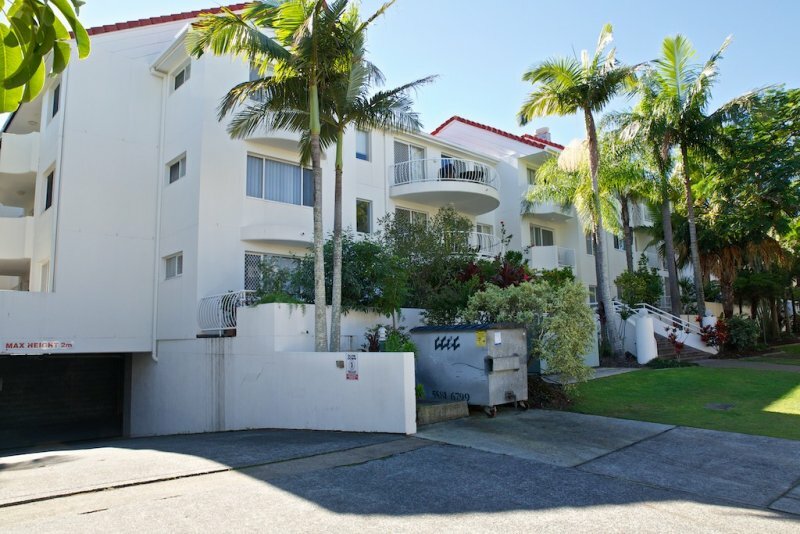 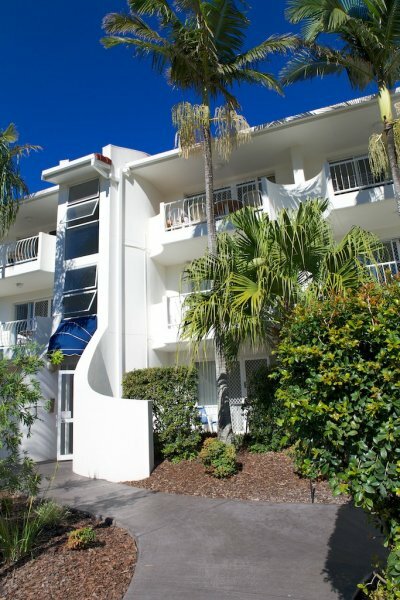 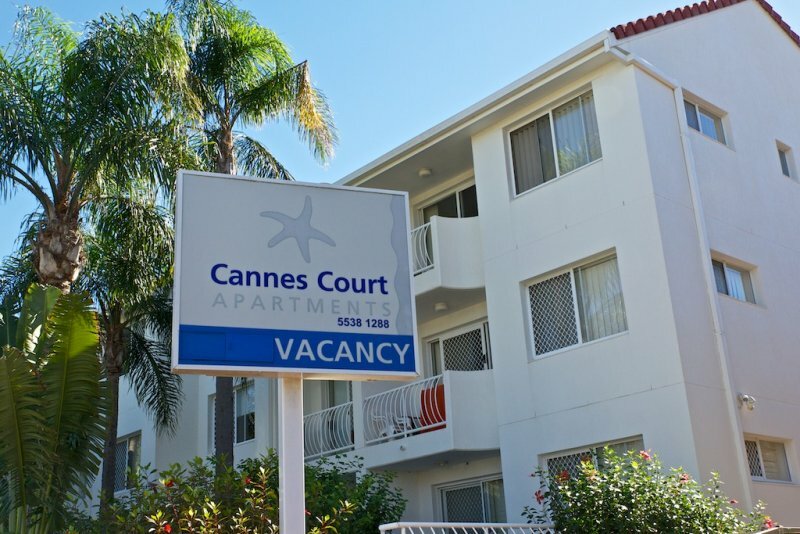 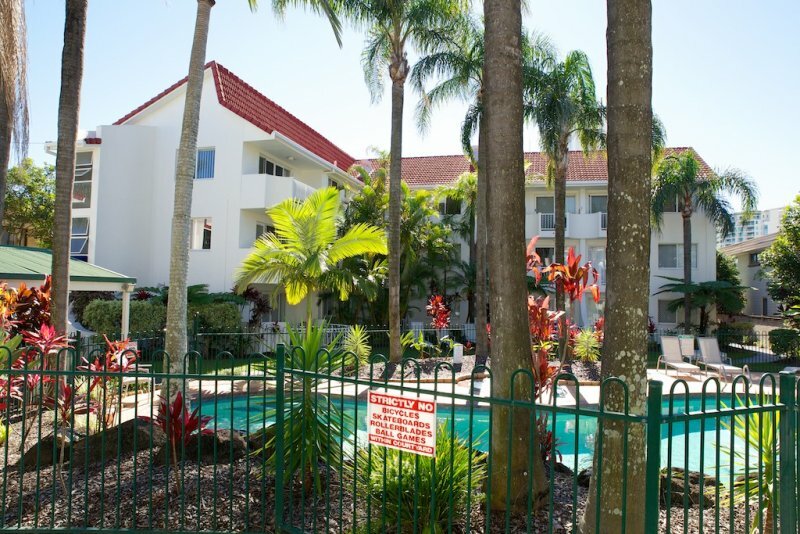 At Cannes Court Apartments, we aim to provide great facilities and services for our guests that will guarantee a comfortable and memorable Gold Coast holiday. 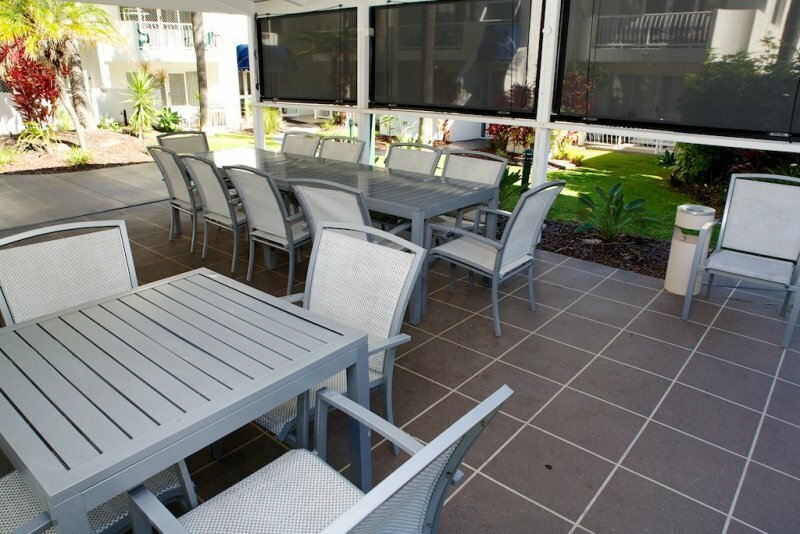 We invite you to take advantage of the facilities at our affordable Surfers Paradise family holiday apartments. 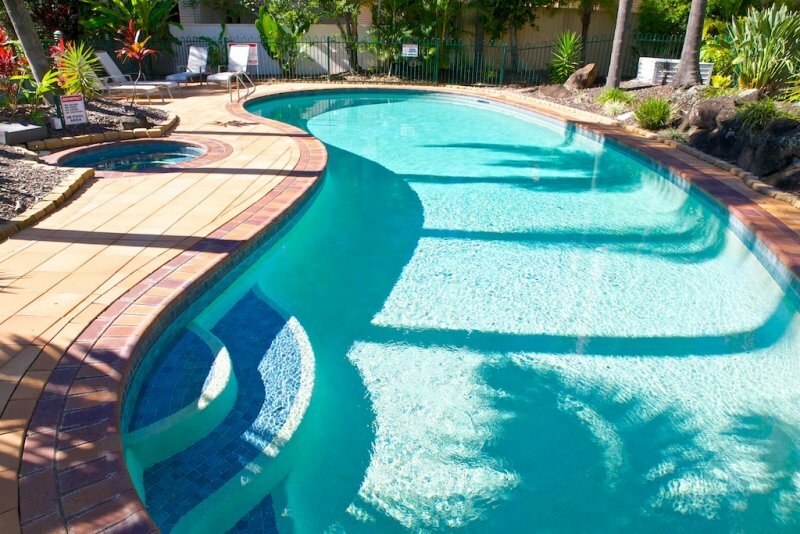 Kids will definitely have a fun time as you share a delightful moments with the family at the sparkling solar heated salt water outdoor swimming pool at our Surfers Paradise accommodation apartments. 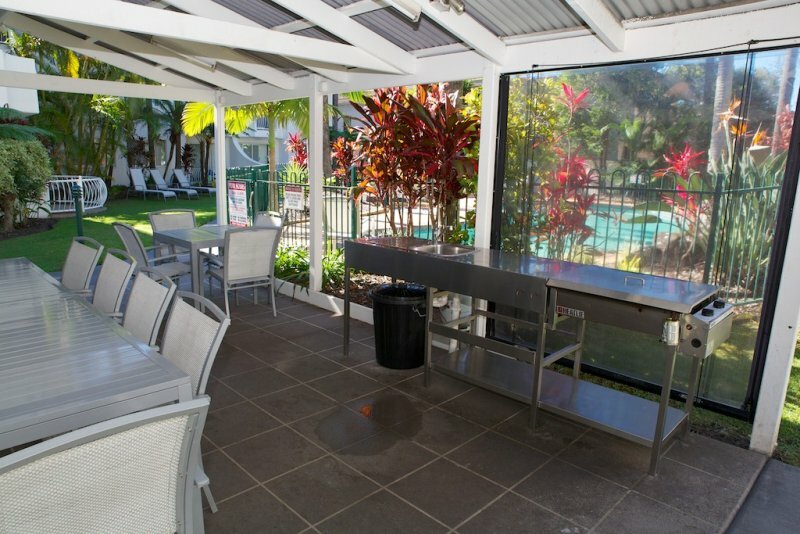 For some relaxation and downtime unwind in the spa. 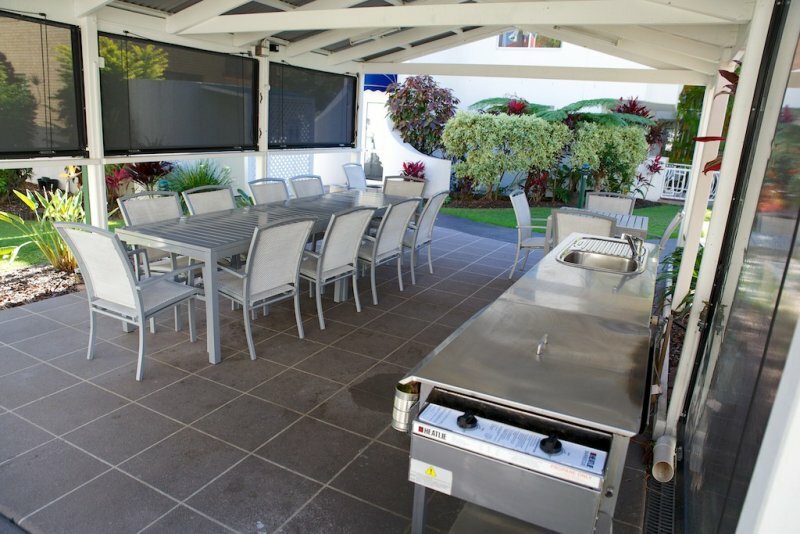 Share delightful hearty meals with the family at our pergola and barbeque area of Cannes Court Apartments. 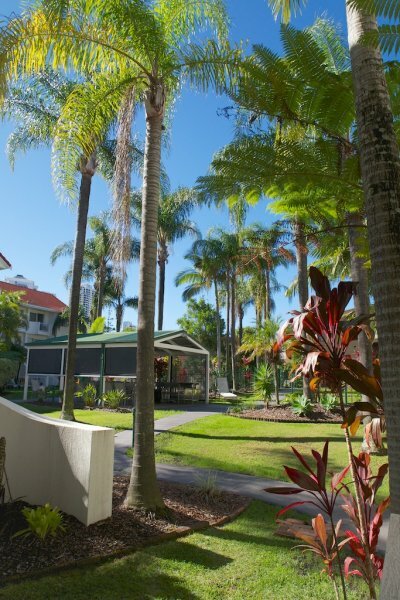 Our lush gardens can certainly provide an excellent setting while sharing good food and great laughs with family and friends. 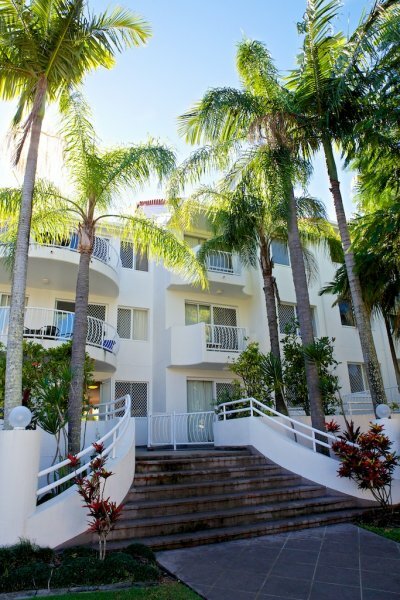 You can stay connected even while on vacation with our wireless Internet that you can purchased at the reception upon your arrival. 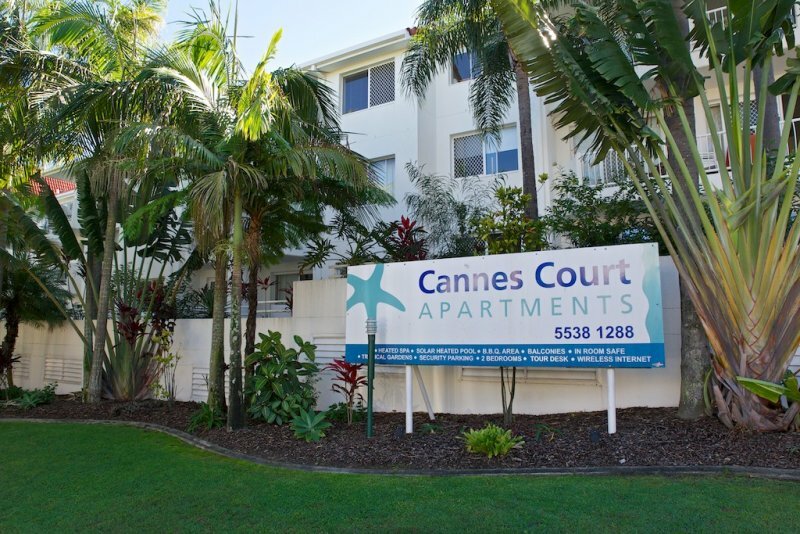 Cannes Court Apartments business facilities available include fax, internet access and email. 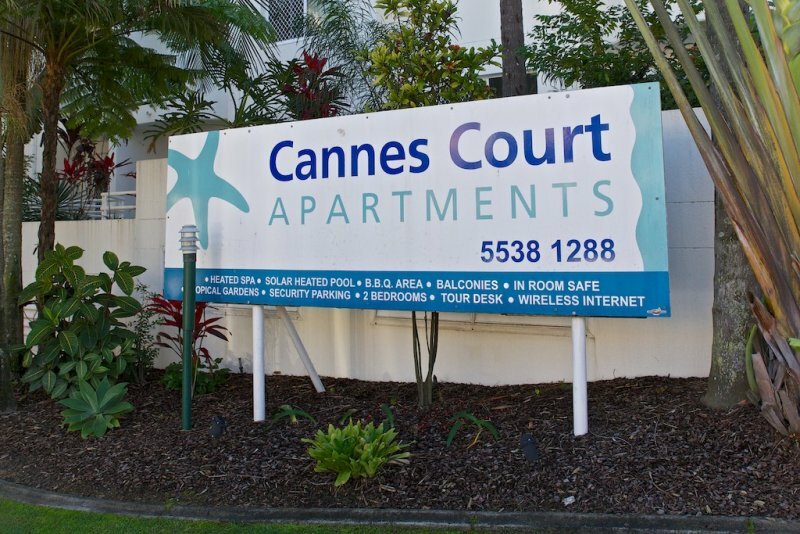 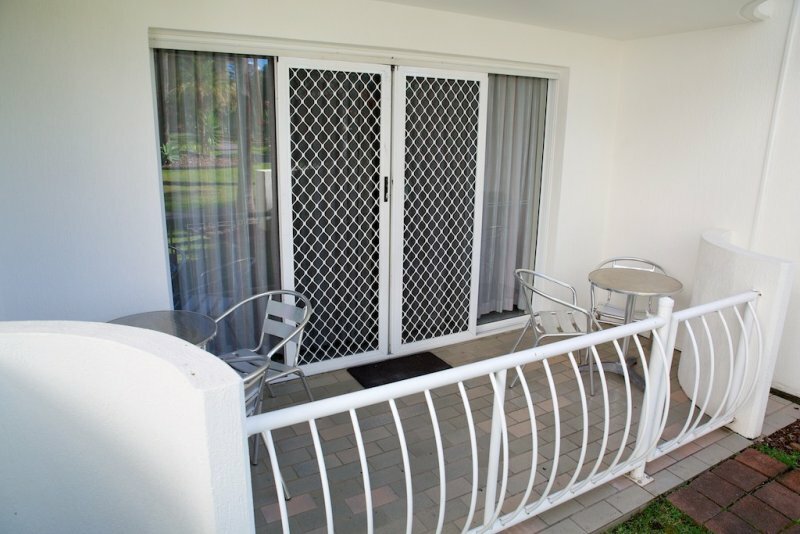 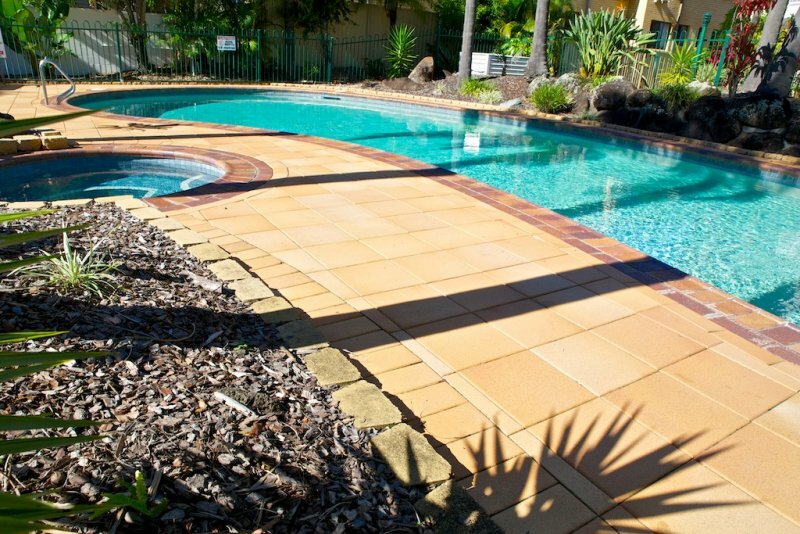 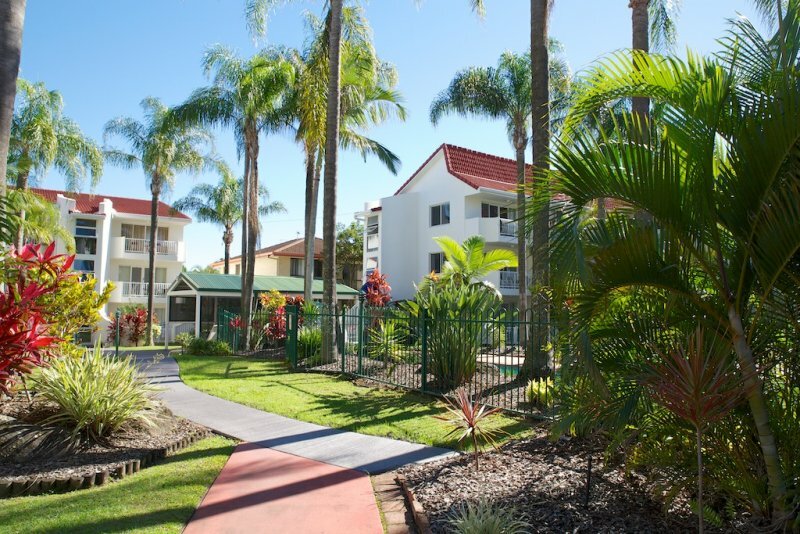 Our friendly and approachable staffs at Cannes Court Apartments can arrange your bookings, and transport for trips to Dreamworld, Sea World, Wet and Wild and Movie World as well as excursions into the picturesque Hinterland, Broadwater, River and Canal Cruises. 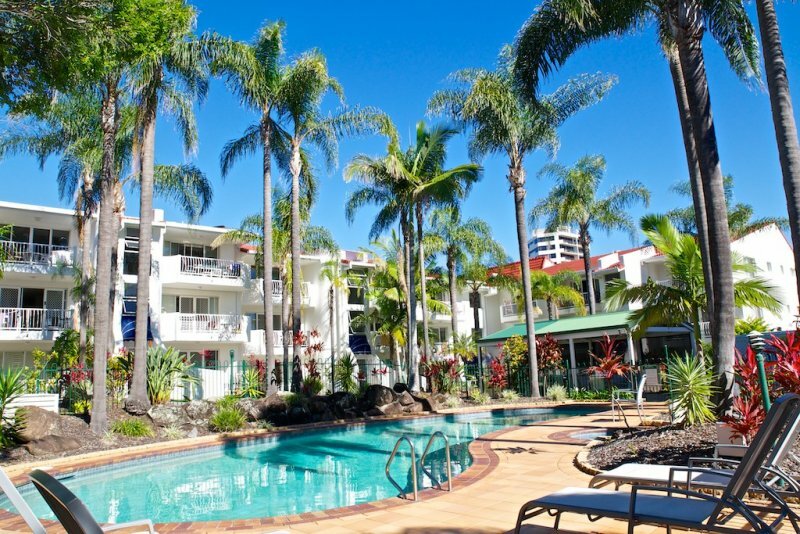 Our premium yet cheap accommodation Surfers Paradise not only provide you with the finest services but also great consideration for your health and well being by giving you the utmost attention while on your dream Gold Coast holiday. 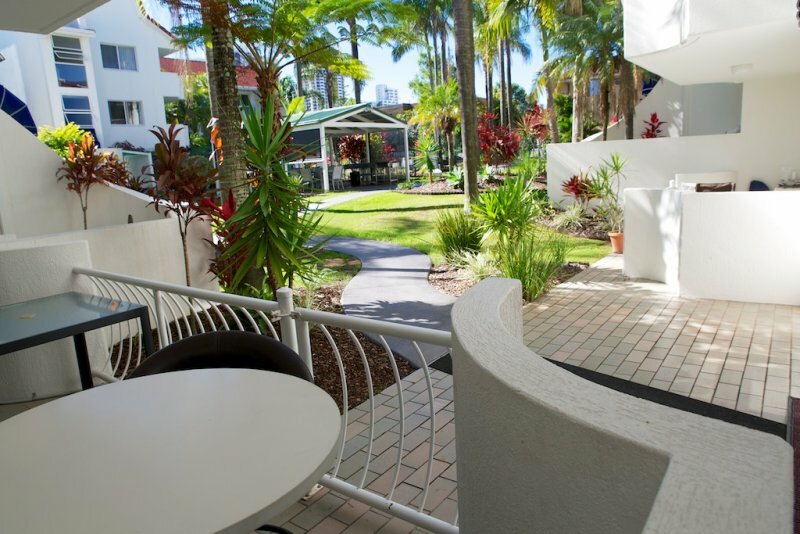 Check out the newly renovated grounds and facilities at Cannes Court. 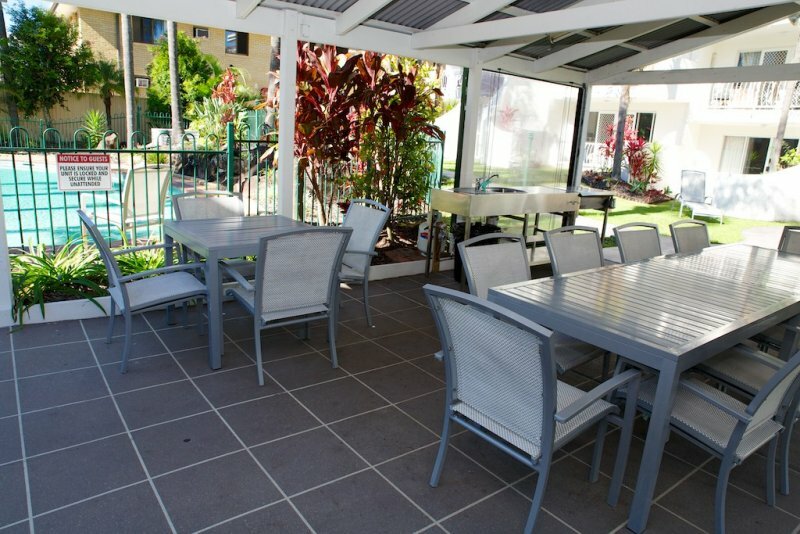 Click an image below to zoom and browse the facilities gallery.